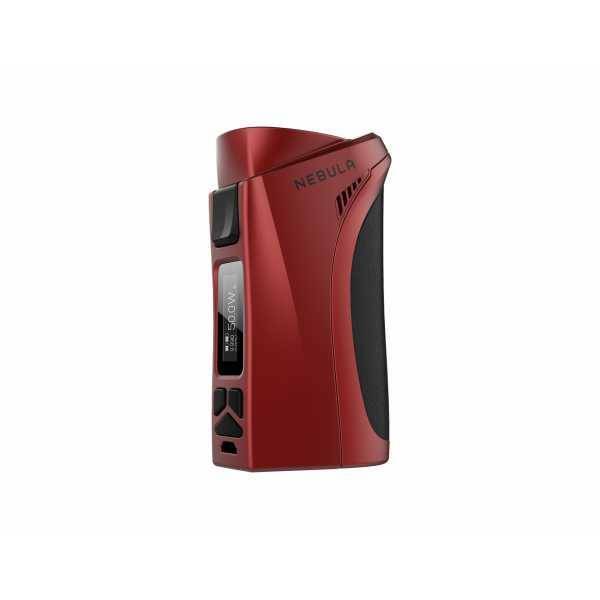 Vaporesso Nebula box mod - Red can accommodate both 26650 or 18650 mAh battery, to deliver up to 100W. 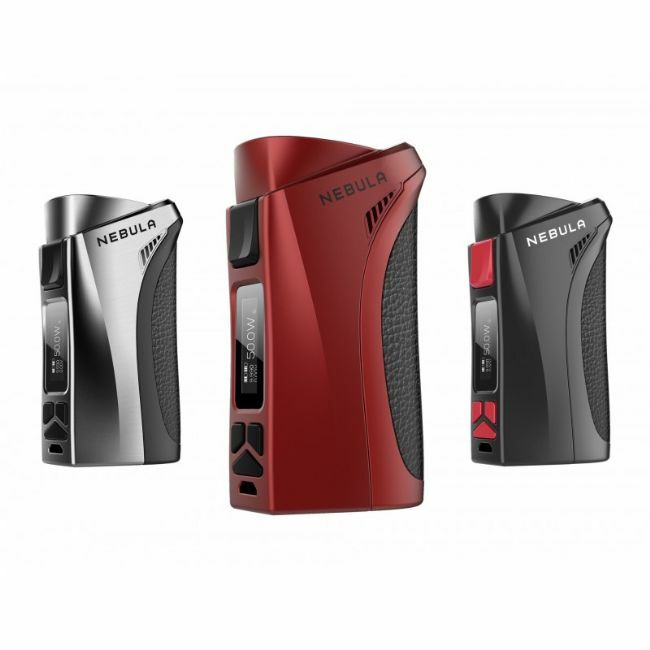 Vaporesso Nebula box mod - Red is a Box mod that can accommodate either a 26650 battery, thus also achieving 100W of power or 18650 battery with incredible 80W performance. Thanks to Omini board system can easily switch between the different VW, 3VT, TCR, BYPASS, CW, CT modes, thus offering a unique vape experience.